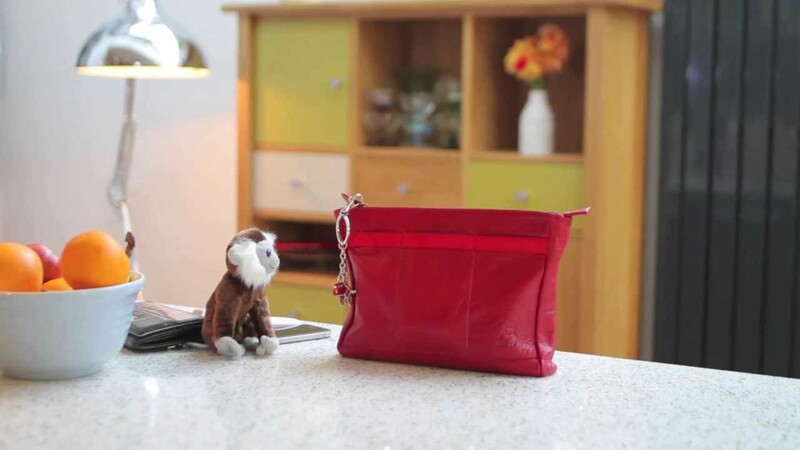 The Reddog Ruby Red Leather iPad Envelope / Cover will keep your iPad / iPad 2 / iPad 3 covered in style. This full grain leather iPad envelope doubles as a sleek, minimal clutch and is roomy enough to accommodate the iPad magnetic cover. This designer iPad envelope clutch is a must have fashion accessory and a perfect gift for the city girl!